is also the half-brother of former WWE wrestler, Cody Rhodes. Goldust is currently married for the third time in his life. He has a daughter with his first wife. 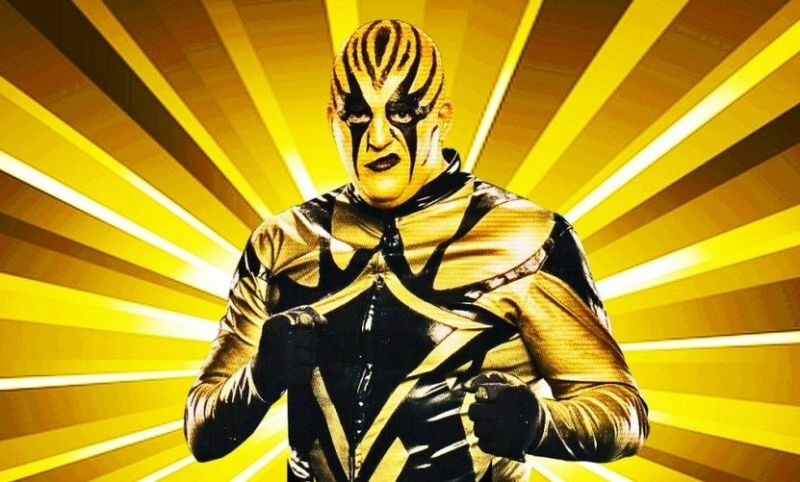 WWE, then known as WWF, that saw the debut of his Goldust character. lewd gestures during the Attitude, the character became an undeniable fan favourite later on. obsession of everything gold, including the Oscars. United States Championship as well.Arguably his greatest success came in the Tag Team Championship scene, where he won multiple championships, with both Booker T and later his half-brother, Cody Rhodes.Currently, he was honoured with the title of Honorary Sheriff’s Deputy, at Williamson County.